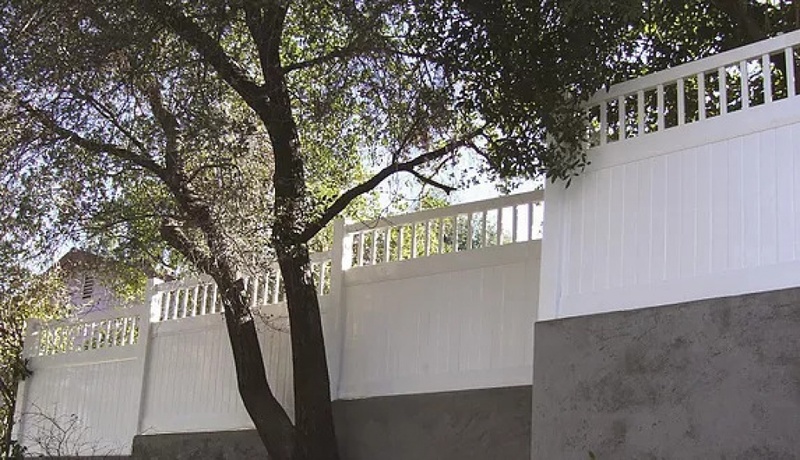 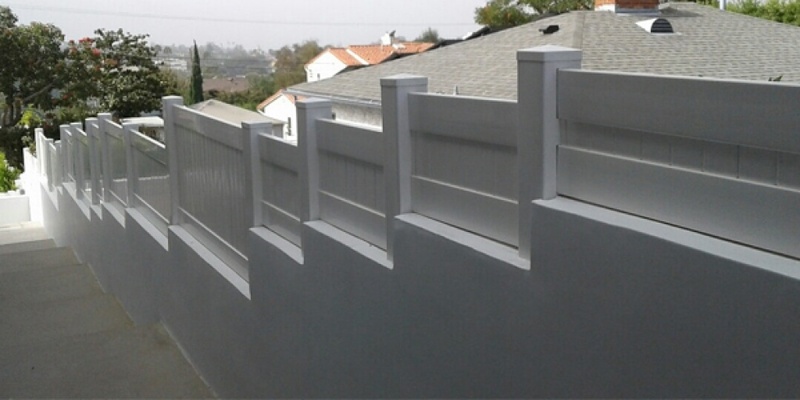 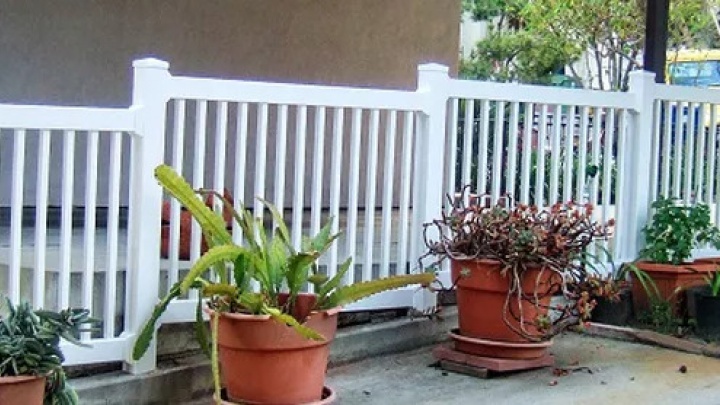 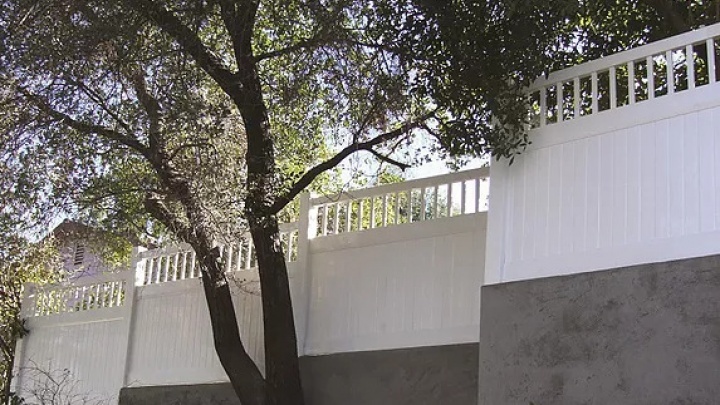 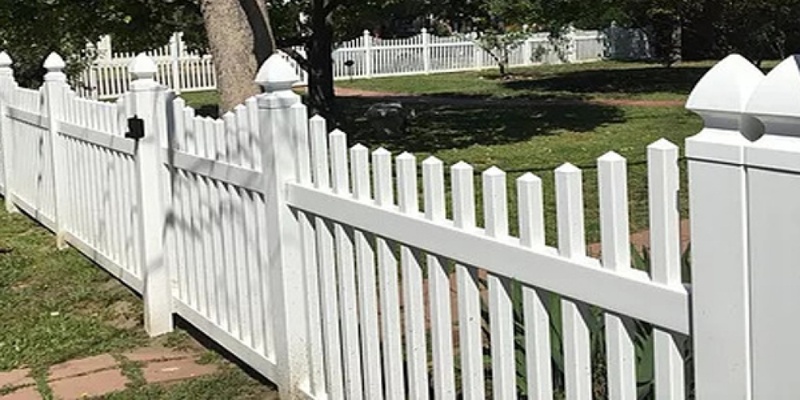 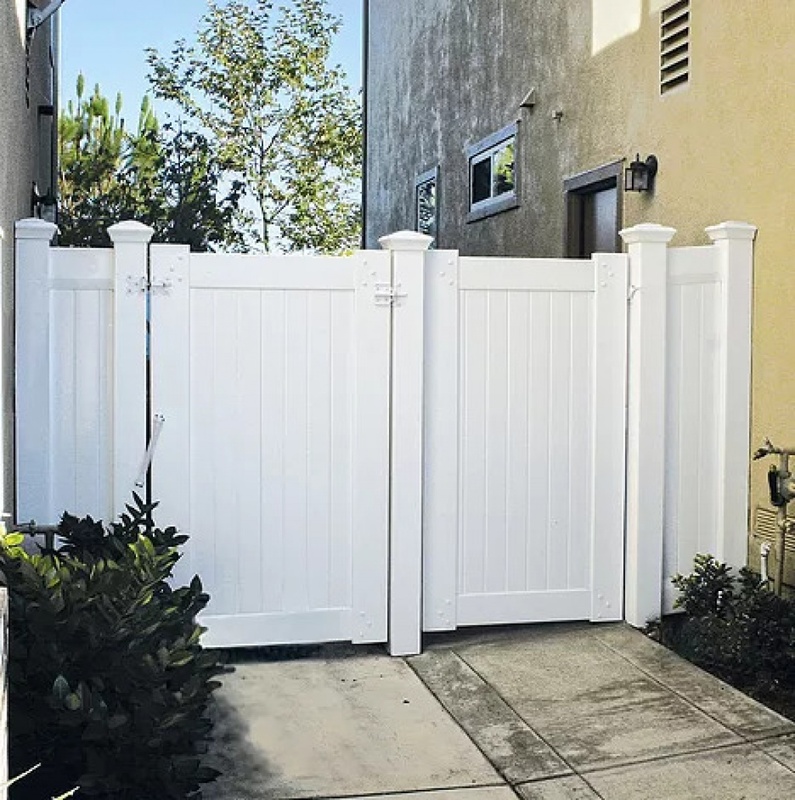 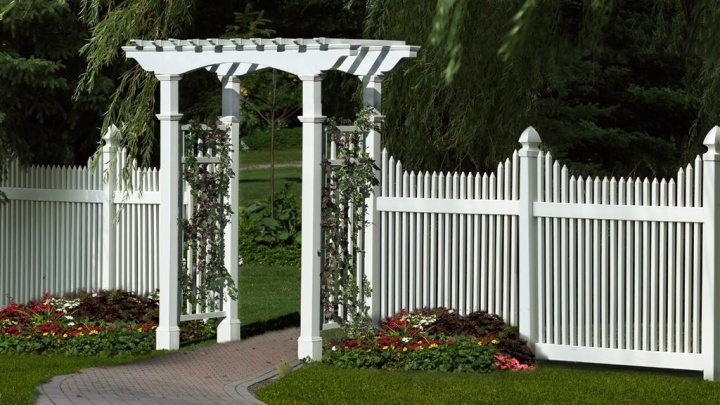 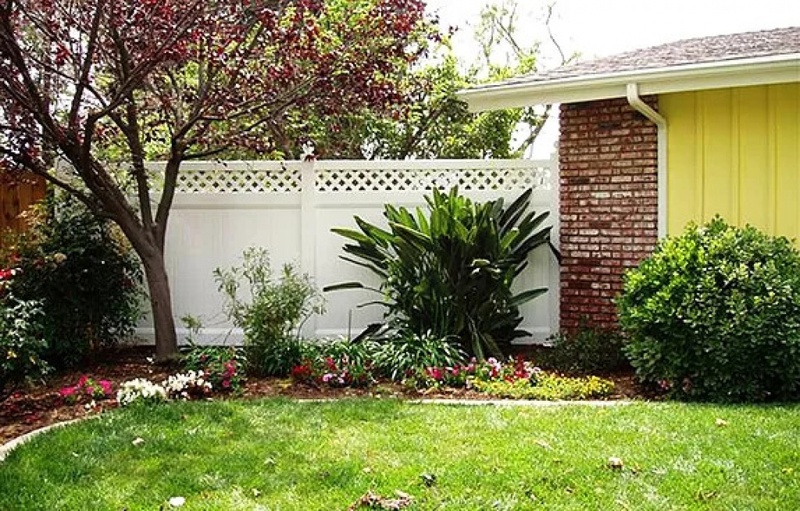 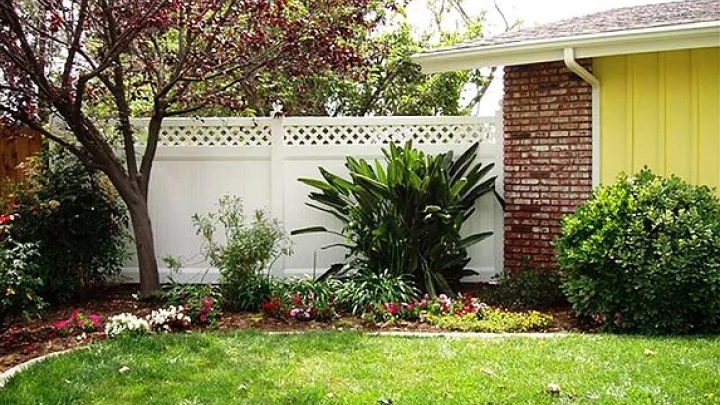 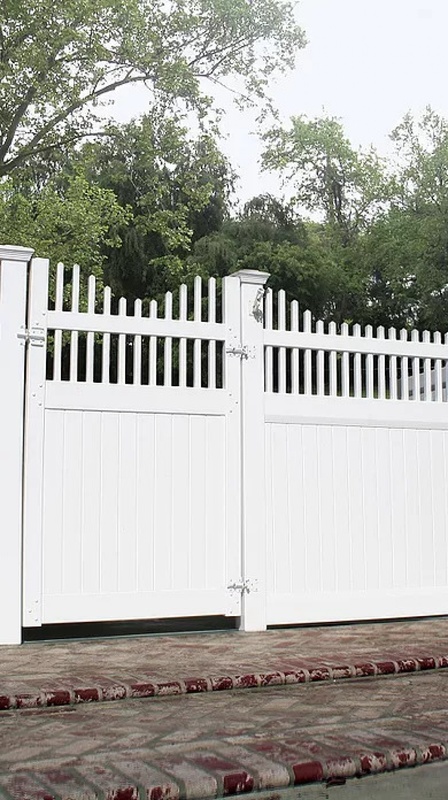 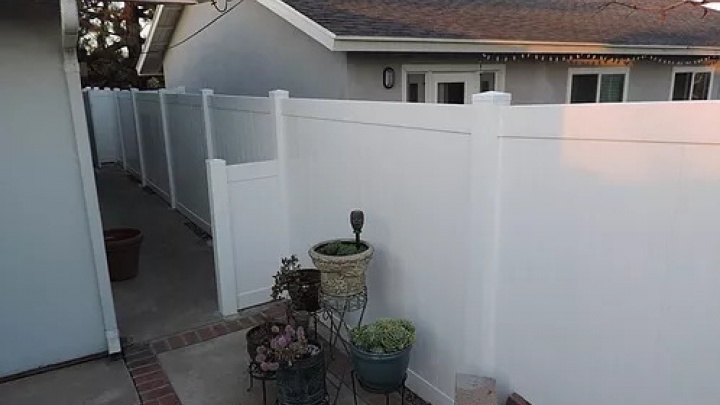 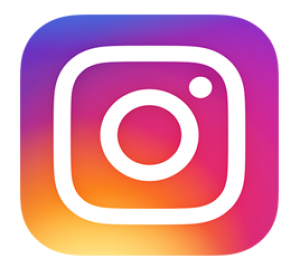 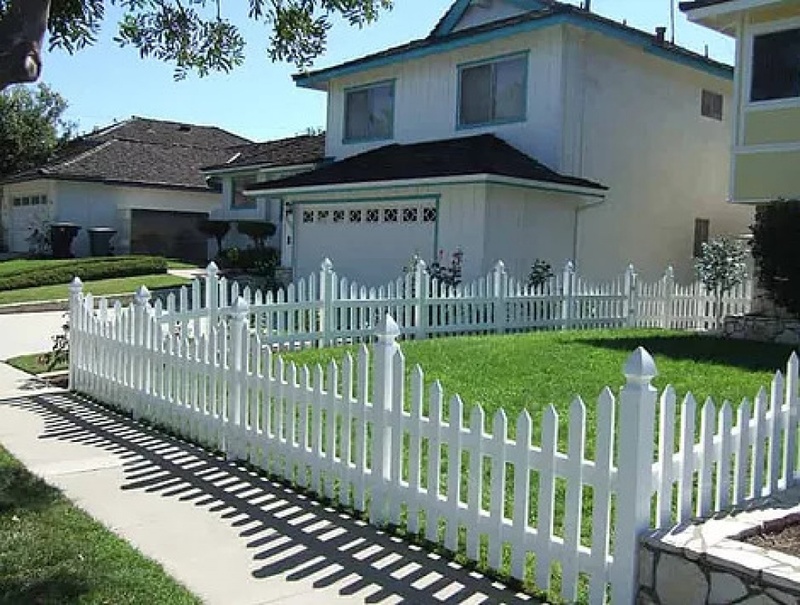 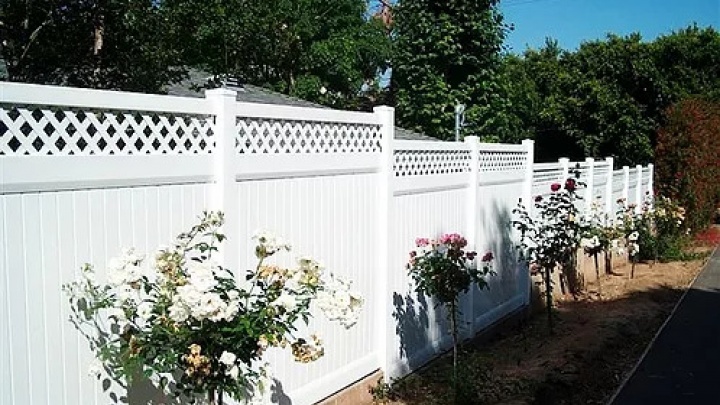 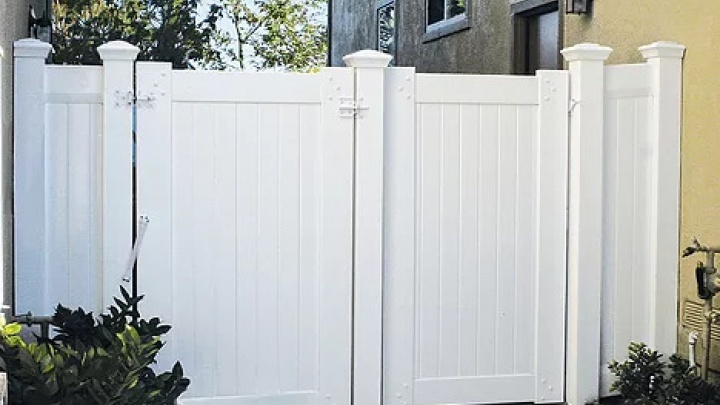 All California Fencing Company in Southern California offers a line of privacy fences that come in custom styles and colors including solid, lattice and picket top privacy styles. 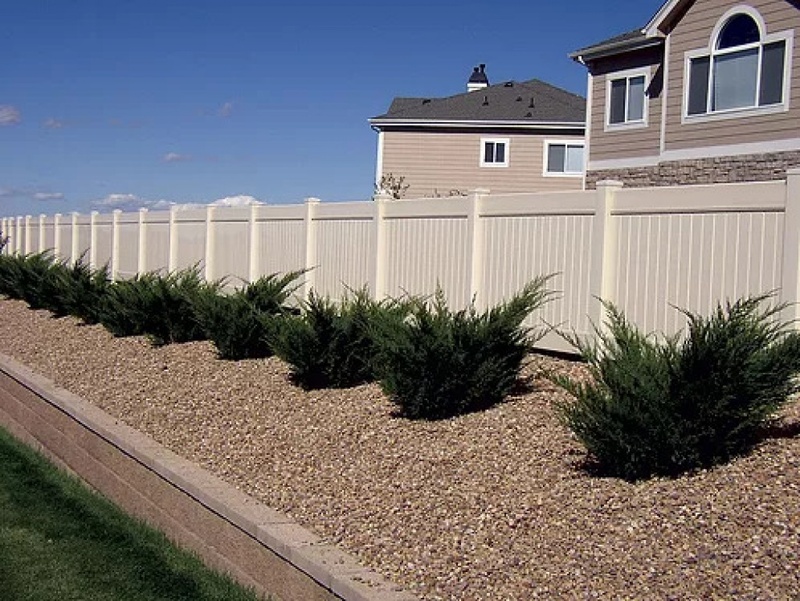 Unlike wood privacy fencing, DuraMax gives you a lifetime of privacy with none of the headaches typically found in wood fences, such as rotting, termites, water stains and other wear-and-tear. 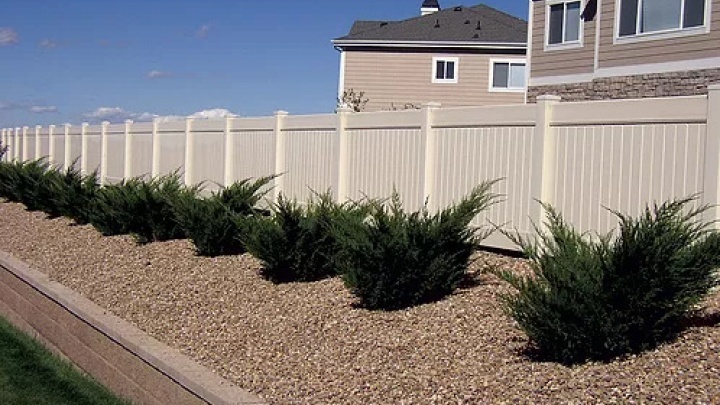 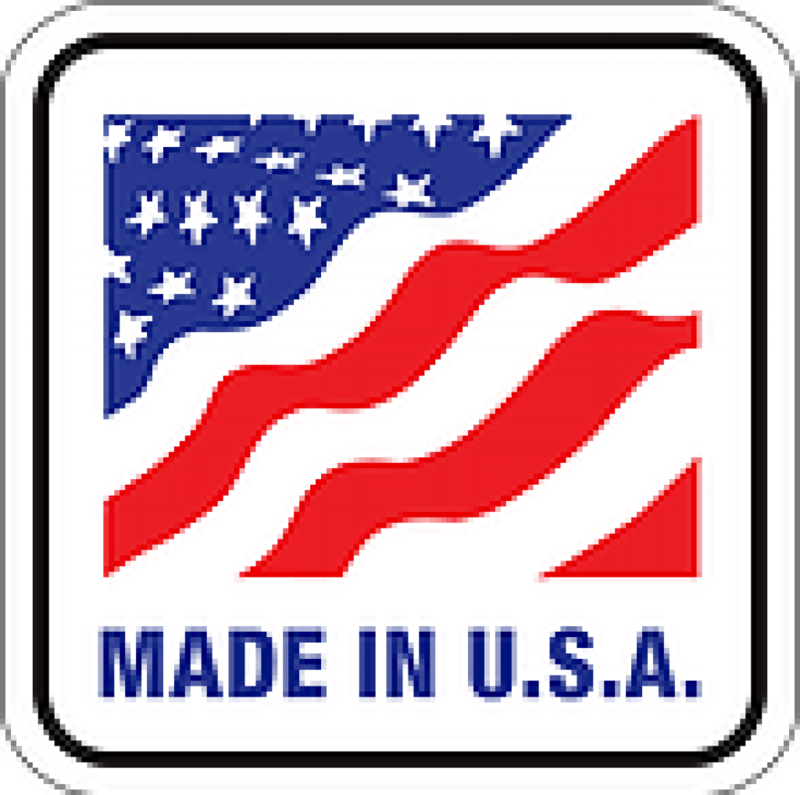 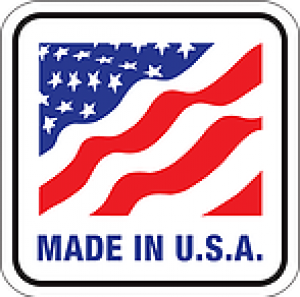 Our DuraMax privacy fencing is built using an interlocking system that is guaranteed to never pull apart. 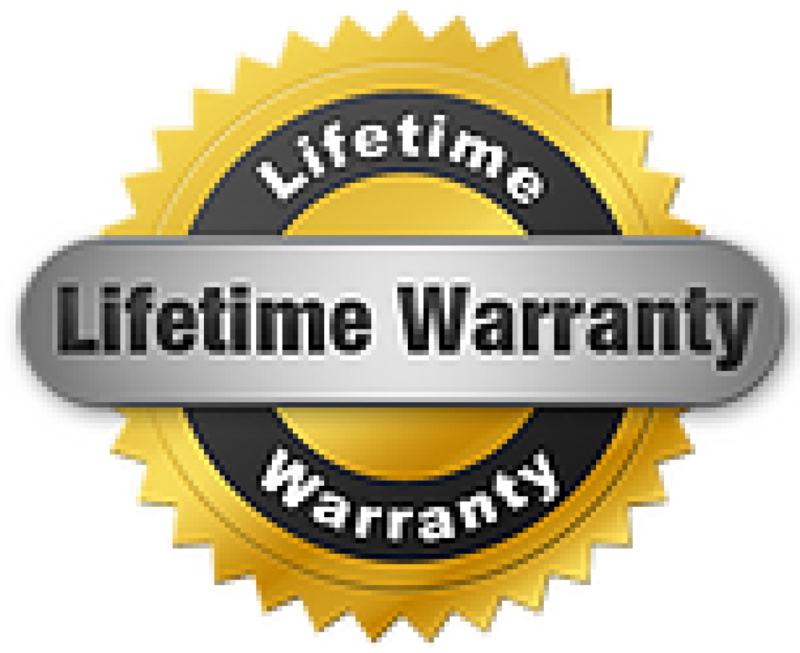 All DuraMax privacy fencing comes with a Lifetime Transferable Warranty. 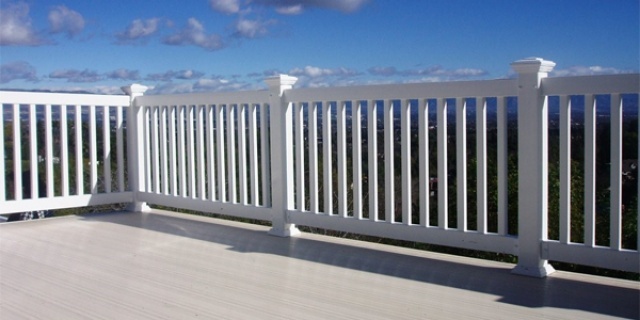 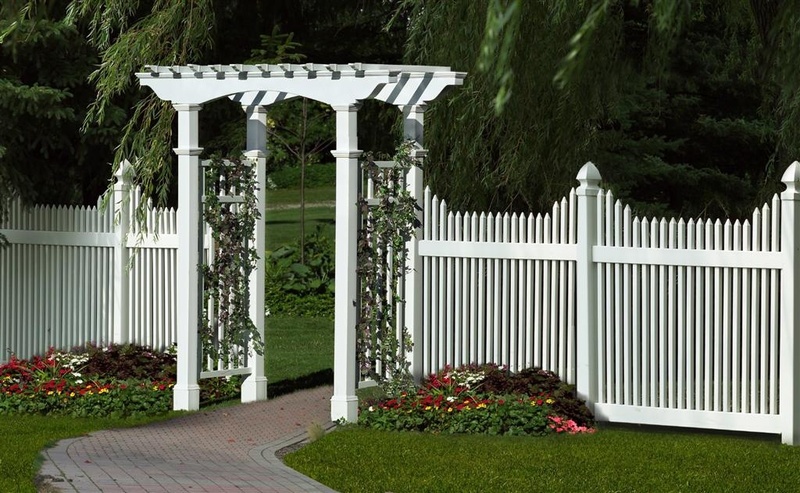 No other fencing gives you the beautiful choices that vinyl does. 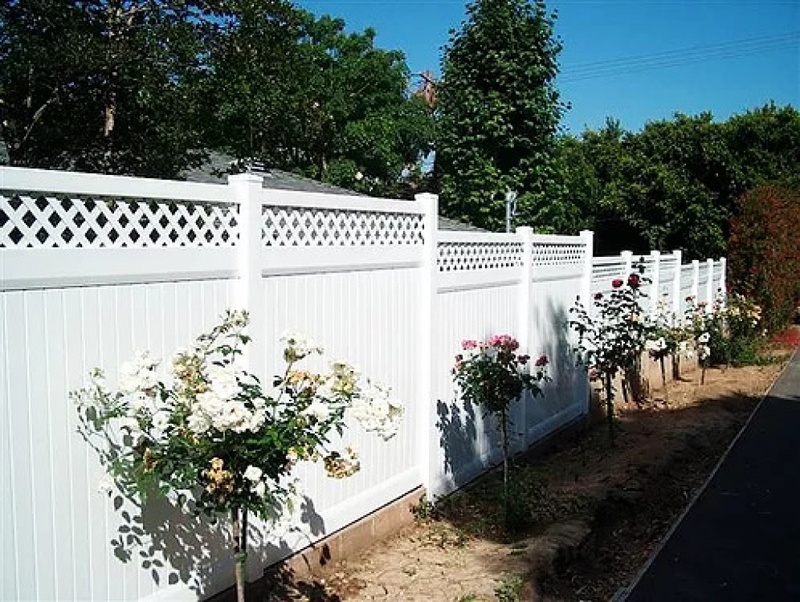 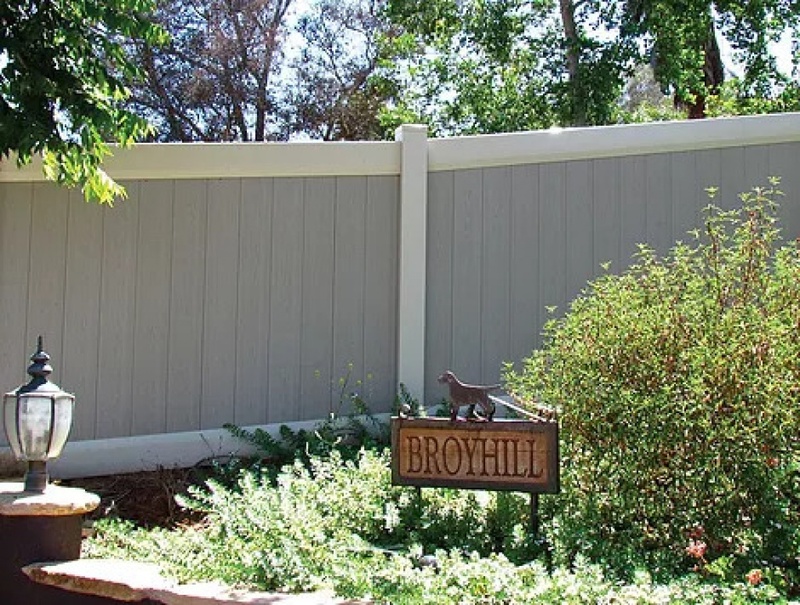 A large variety of styles and designs with accents and accessories that match every setting makes vinyl fencing the most beautiful fence available. 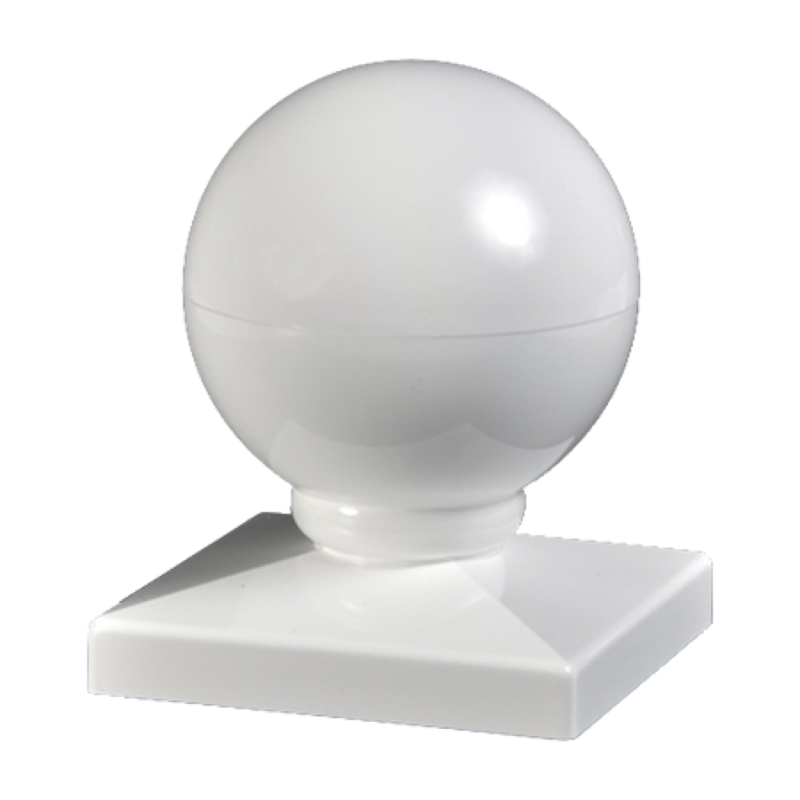 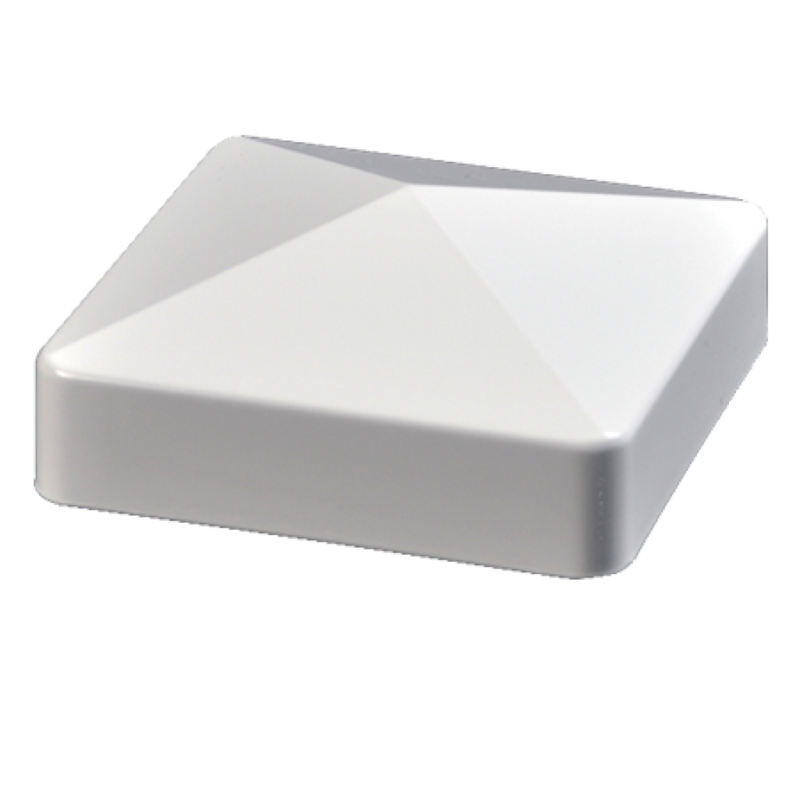 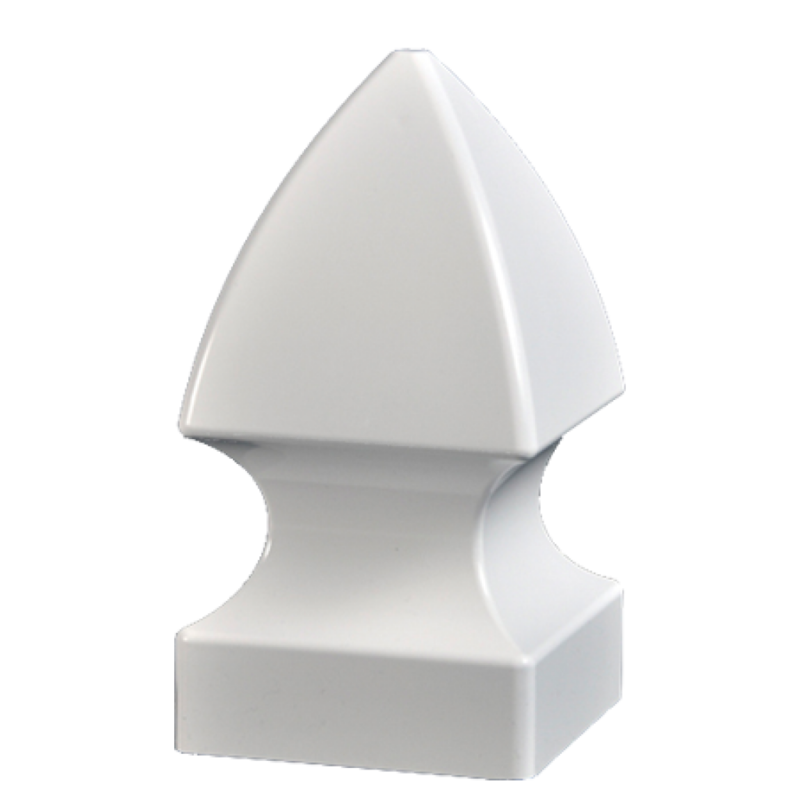 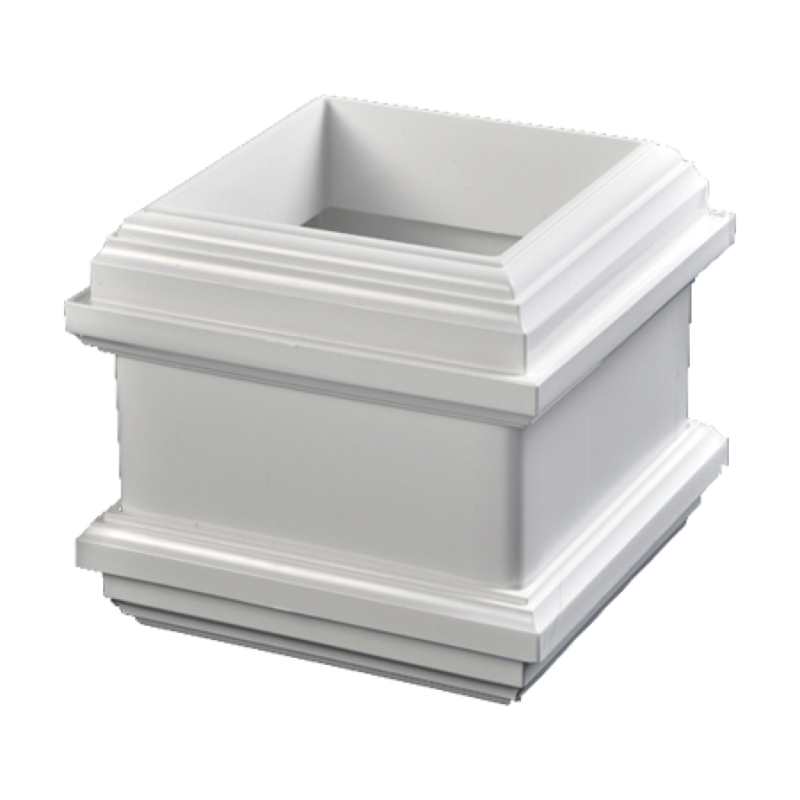 Vinyl offers many ornamental designs and is the best way to upgrade your property. 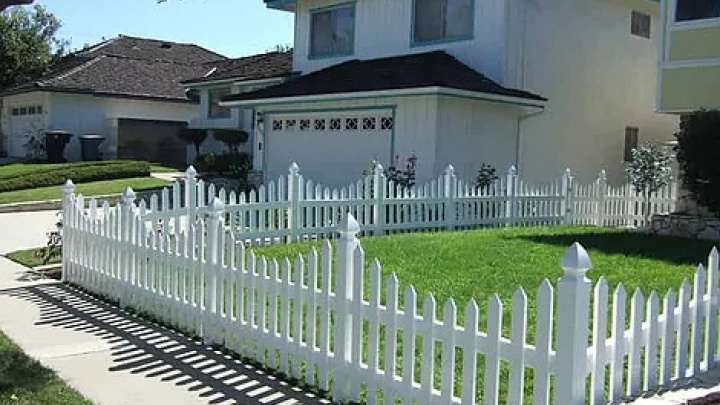 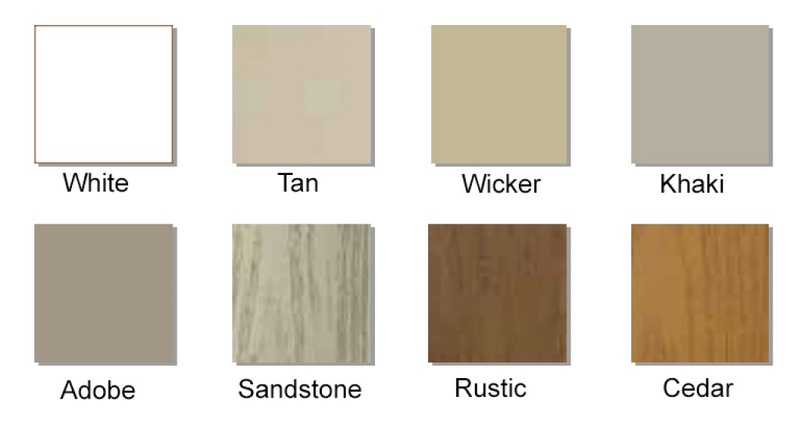 When you choose a two-tone vinyl fence option you can mix and match your combination. 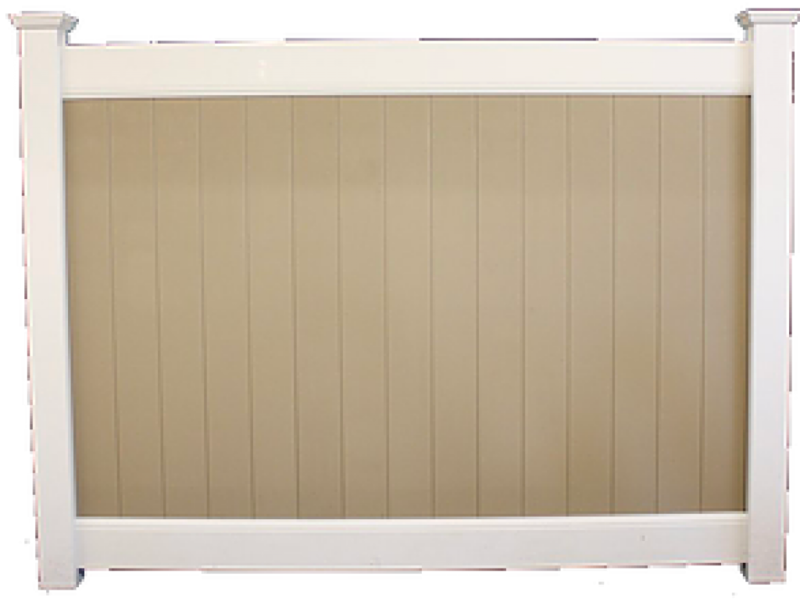 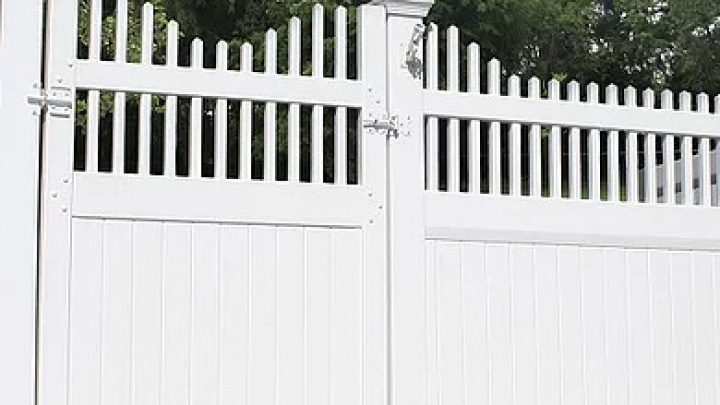 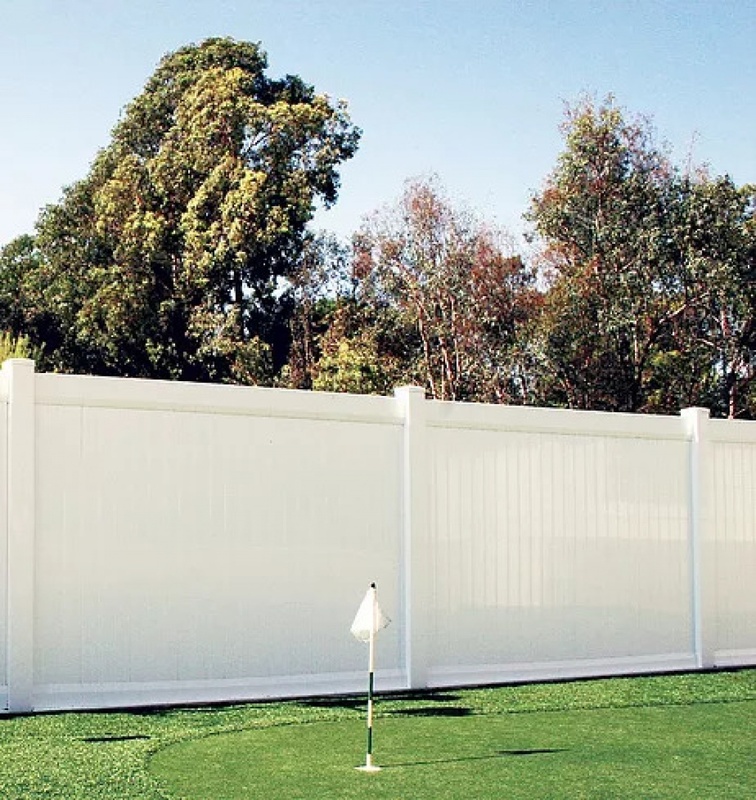 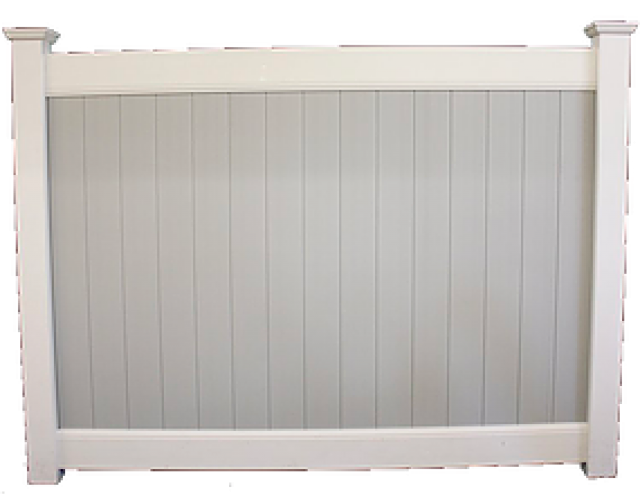 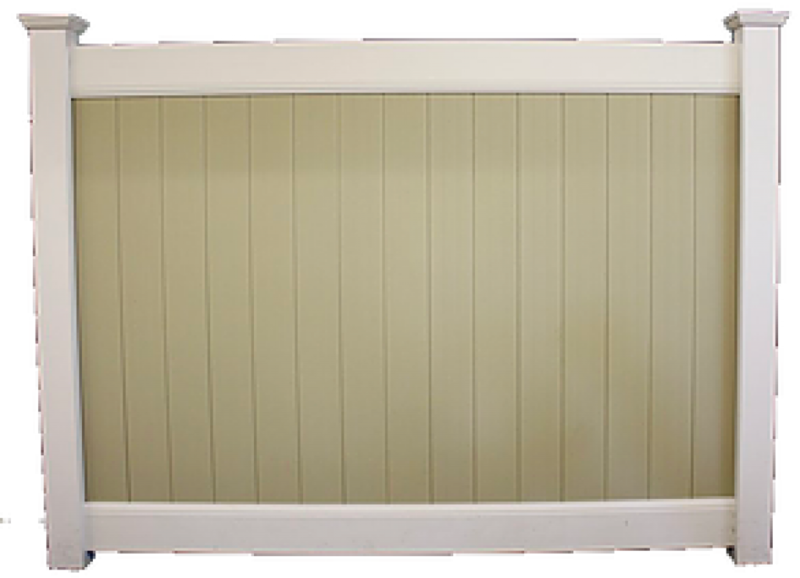 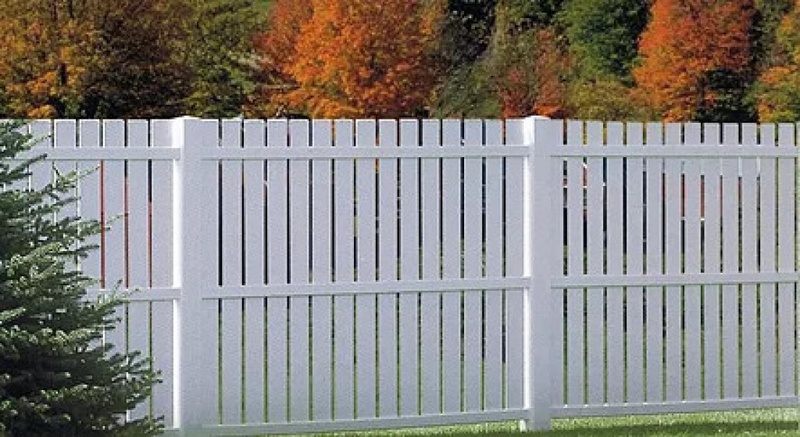 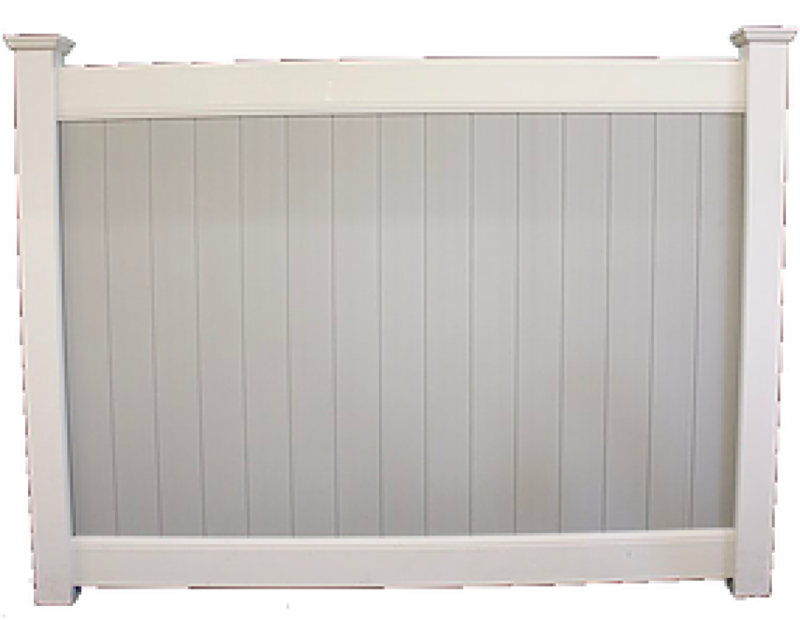 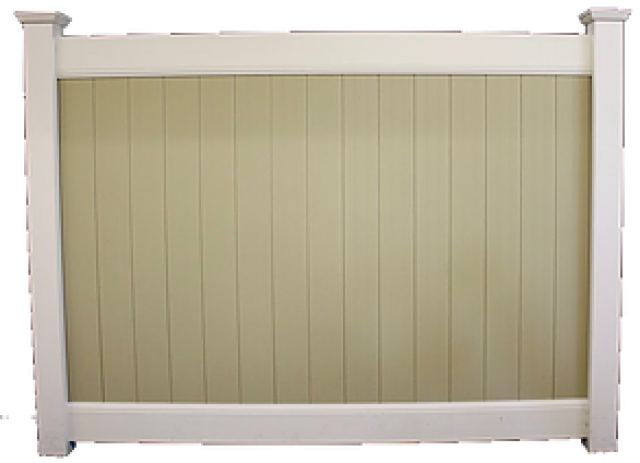 Most common is a solid privacy vinyl fence with colored tongue and groove boards and a white vinyl fence border. 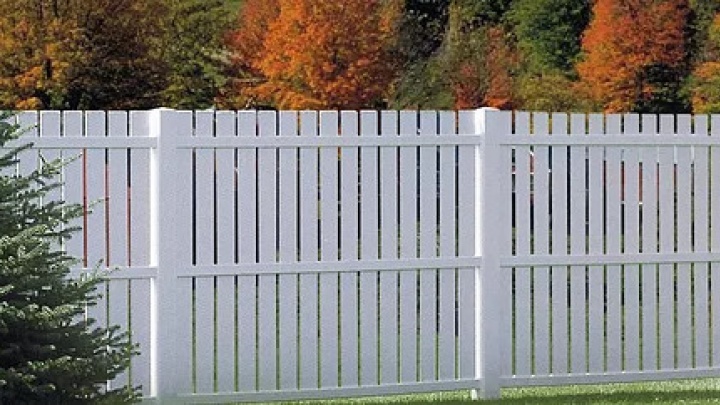 Even if wood and metal fencing seem more affordable than vinyl it is only on the day you buy them. 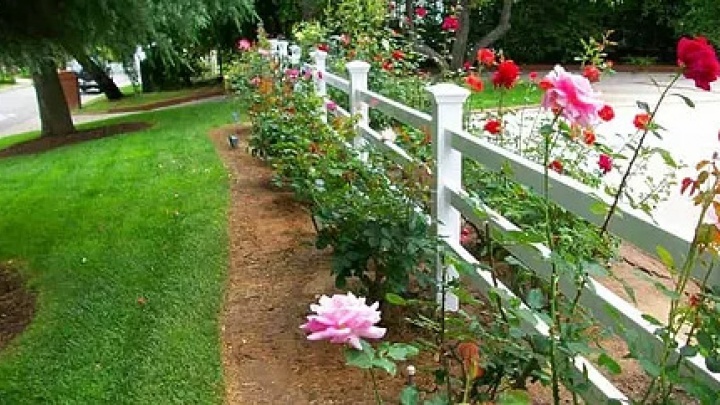 In the future when you see maintenance costs too much and cannot or do not want to replace them, you will be stuck with an ugly old fence. 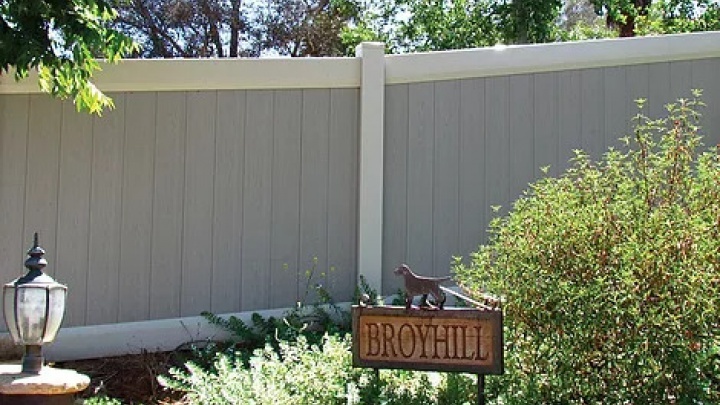 In a short five years, vinyl starts becoming more affordable than any wood or metal fence. 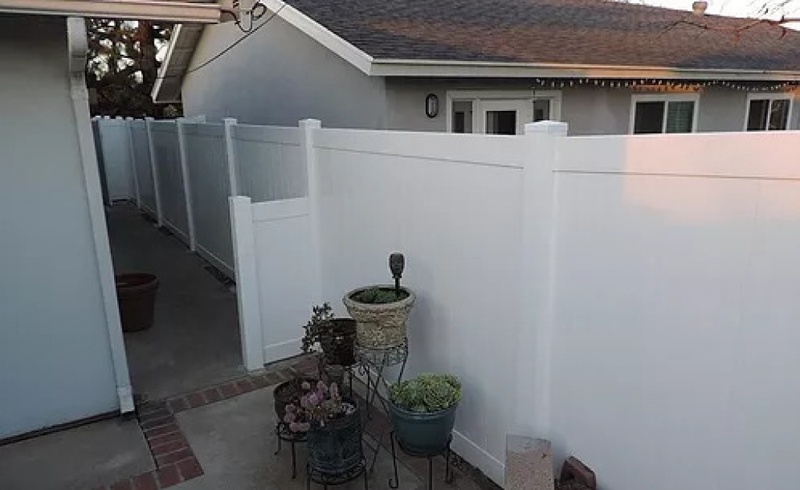 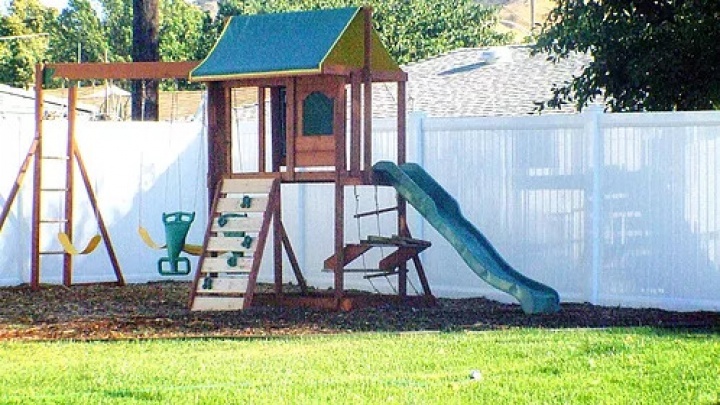 And what's the best is you'll never have to worry about repainting, repairing, or replacing your fence ever again. 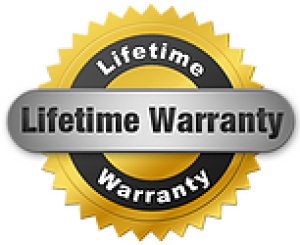 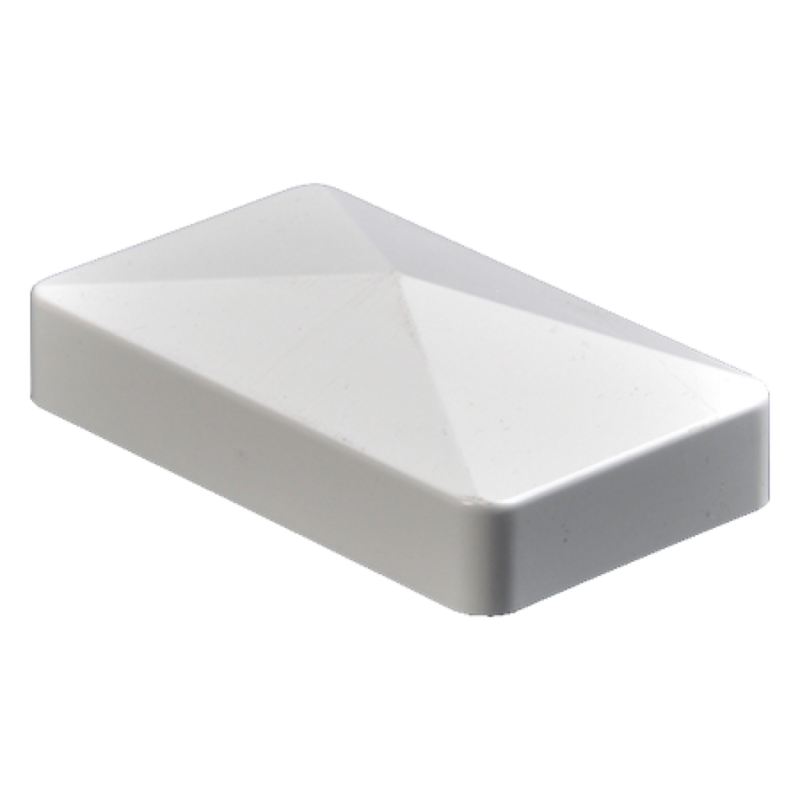 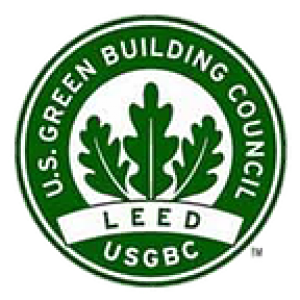 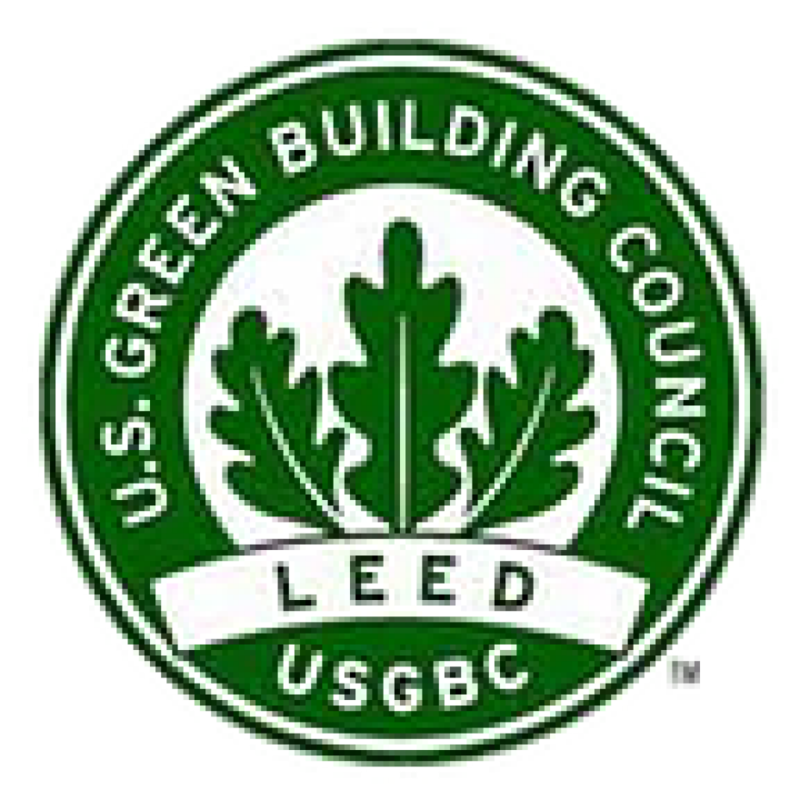 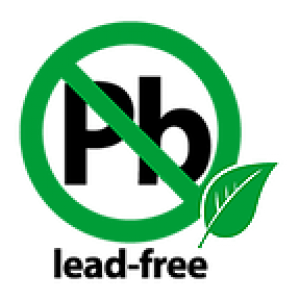 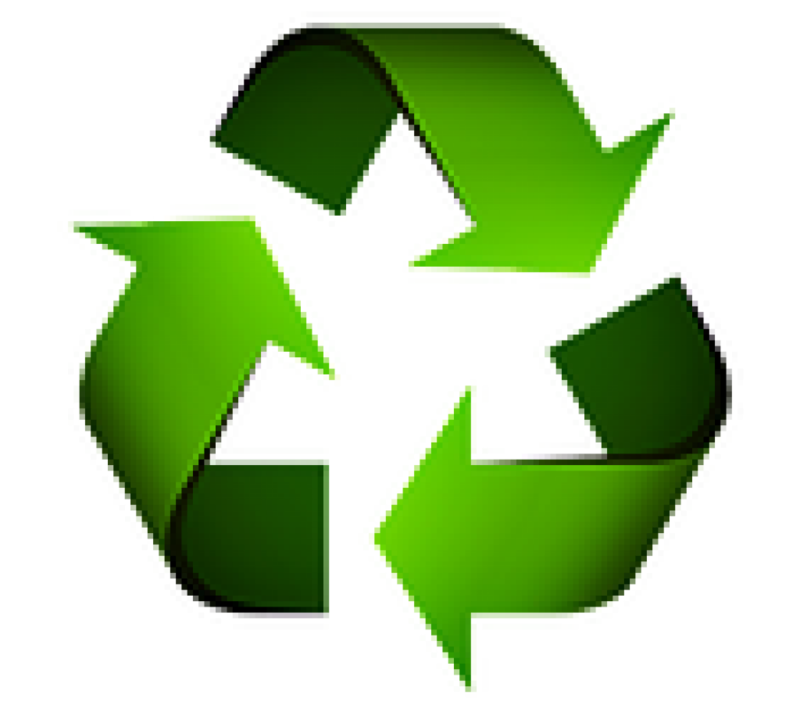 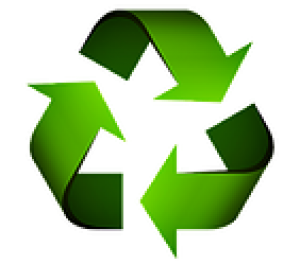 The vinyl material we use has fully transferable Lifetime Warranty. 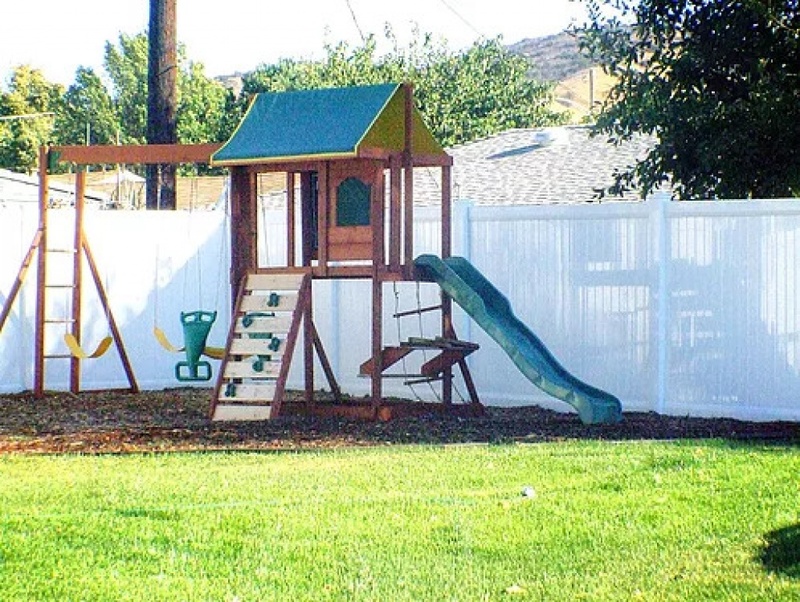 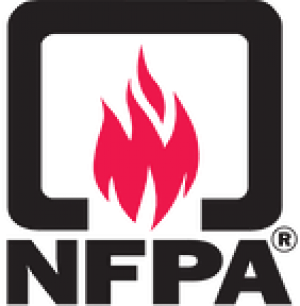 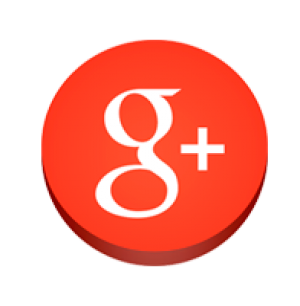 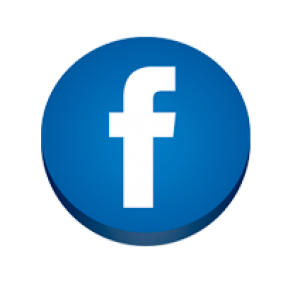 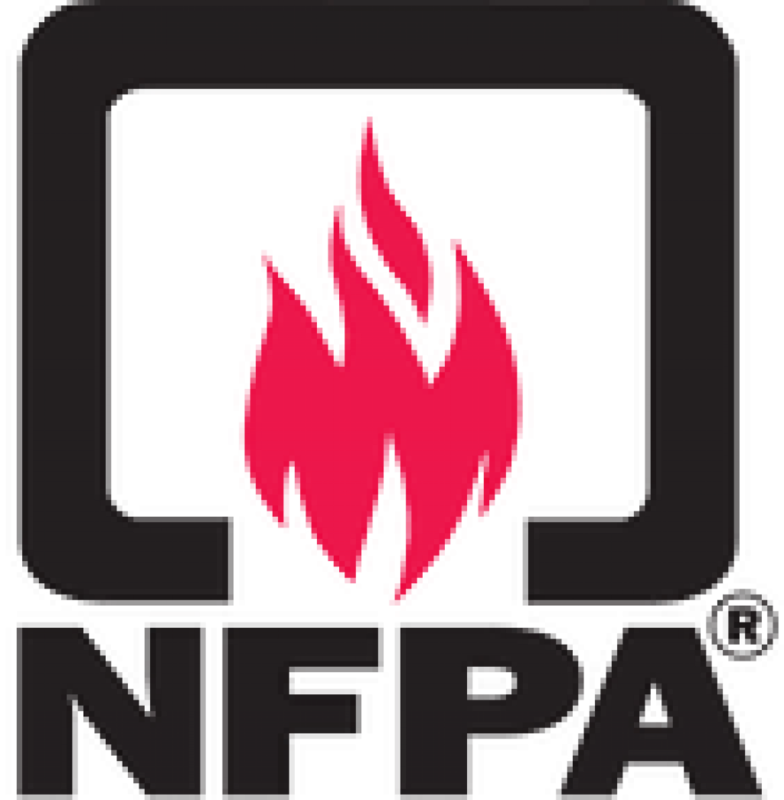 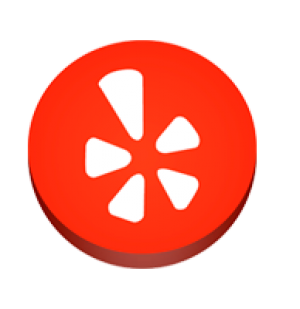 So your children and even grandchildren will never worry about maintenance cost.